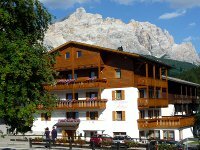 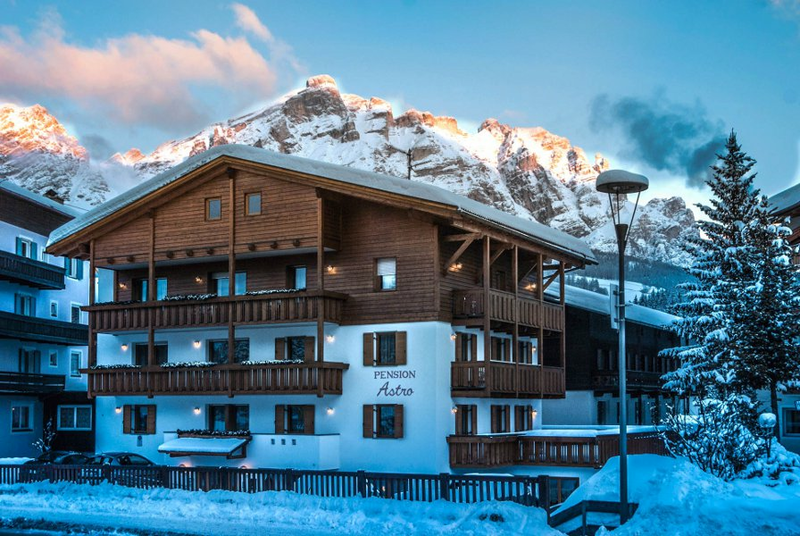 Immersed in the green nature of the Alta Badia just a few steps from the village center of La Villa as well as 100 meters from the ski lifts, Pension Astro offers its guests a relaxing stay. 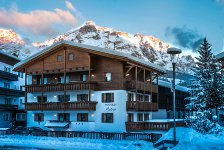 Our location is an ideal starting point for exciting days in the snow during the winter and endless walks in the summer. The pleasant atmosphere proposed by the Pizzinini family will make you feel at ease, as if you were at home.